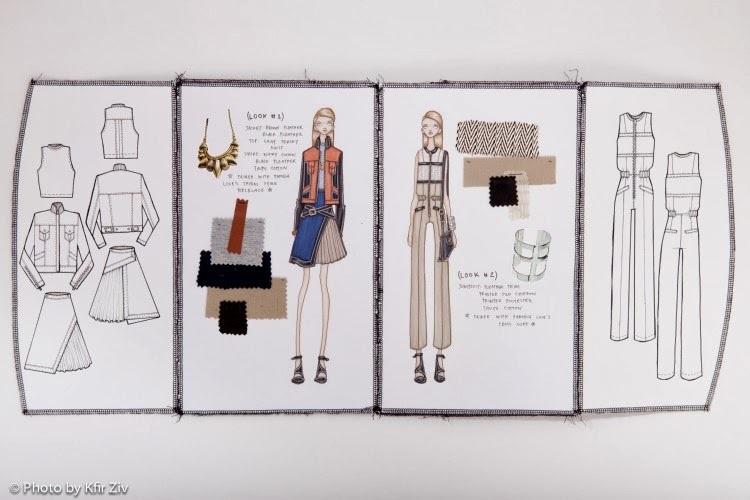 Visual Arts recent graduate Franky Tran, currently a sophomore at the School of the Art Institute of Chicago, won the prestigious Council of Fashion Designers of America CFDA/Target $25,000 scholarship, which awards design talent exclusively for sophomore fashion design majors. He will also get an all-expenses-paid trip to New York City for the Annual CFDA Awards, where he will mix company with the likes of Vera Wang and Pamela Love, as well as a trip to Target’s headquarters to work with their design team. Said Franky, “All of the accessories like bags and shoes had custom metal details that wouldn’t have been there if I didn’t have such an amazing mentor at FAC! Also, I bound my collection into a book, which I clearly have to credit you and the rest of the department for teaching that.” The award may be used for educational or living expenses.